YouTube has plans to launch a brand new subscription service where viewers will pay to remove adverts. The video-sharing giant announced the plans in an email sent to channel owners, and notified them that they would have to set their videos to ‘private’ if they did not want to participate. The Google-owned company could offer the subscription service as early as this year, meaning millions of users could watch videos without having to watch adverts. Revenue from the new service will place Google in competition with websites such as Hulu and Netflix – both of which charge a subscription fee to use their services. It is believed that YouTube will provide users with the same videos for a monthly fee in exchange for no adverts. Although details of how much service will cost have not yet been revealed, it is thought that the fee will include offline access. Google has already alerted channel owners. The proposed changes are the latest in a market-wide shift towards commercial-free streaming. Music services like Deezer and Spotify have already proved that there is a demand for subscription-based services without adverts, with both platforms offering free, unlimited music for a monthly cost. 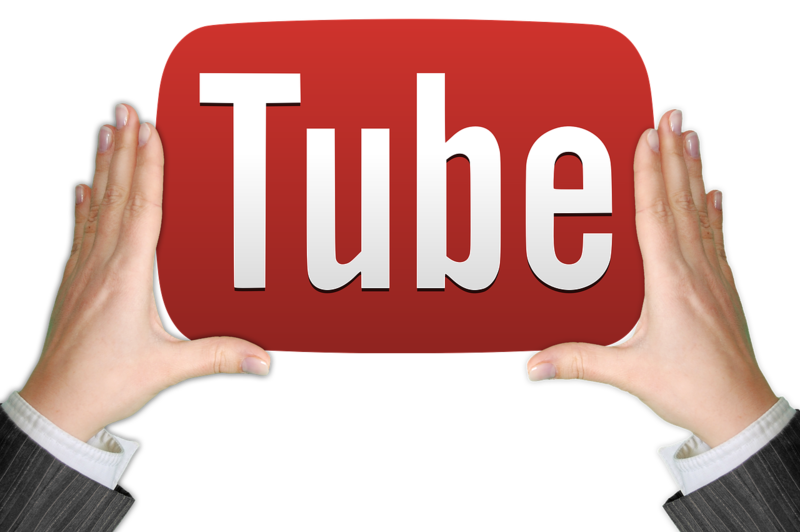 YouTube have implemented a number of changes to its service in recent years. Back in 2013, the company introduced paid channels for premium content, whilst Music Key Beta – which was introduced five months ago – lets paid users access music videos without adverts. The latter currently costs $10 a month, and provides customers with offline access to videos. The company also has plans to introduce YouTube Kids, a new app. Based in San Bruno, California, YouTube was bought by Google in November 2006 for $1.65 billion, and is one of the world’s most popular websites. Demand for subscription-based content has proved popular with the website Vessel, who offer access to videos 72 hours before they are available on YouTube. The service costs $2.99 a month, and has teamed up with some of the biggest names in media, including the talk show host Ellen Degeneres. Fans of her eponymous talk show can get access to content before it is available anywhere else. It has been a busy week for new technology and video sharing this week. Alongside YouTube’s plans to introduce a new paid-for streaming service, Meerkat broadcast Madonna’s new video Ghosttown on its app. The live streaming platform allows many people to watch a stream at once, for example via WiFi, or fibre optic internet. However, its foray into music video got off to a shaky start when many fans were unable to watch Madonna’s five-minute promo. However, the move signifies a shift in how viewing habits have changed, and how video sharing and social media are slowly integrating. YouTube currently play adverts before videos, although users can end the advert after a set amount of time. The proposed plans for an advert-free service will make this a thing of the past for many users, although how popular it will be remains to be seen.